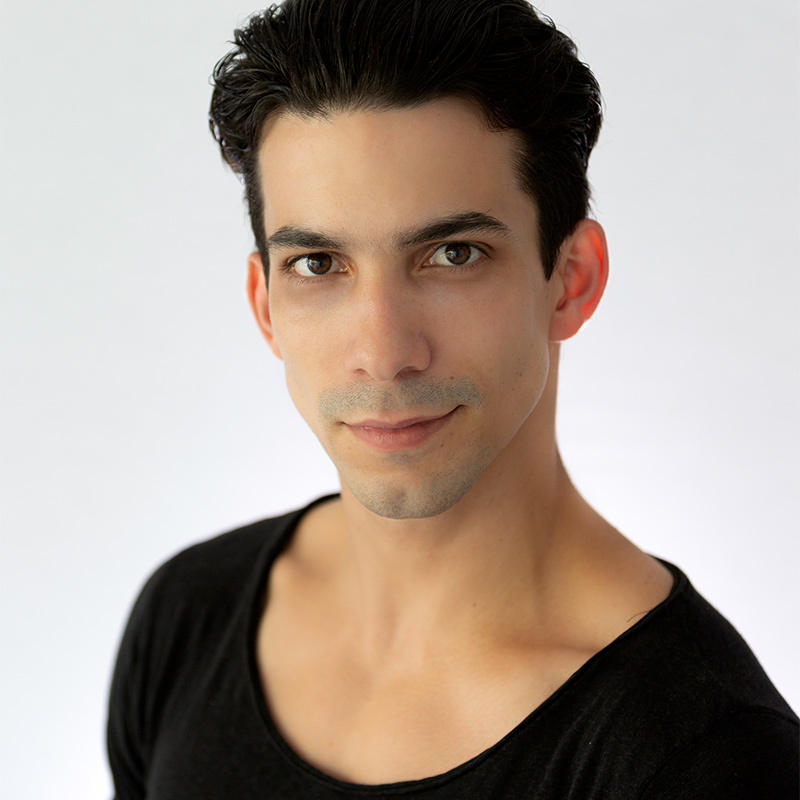 Oscar Sanchez is in his third season with The Washington Ballet. Sanchez was born in Havana, Cuba in 1991 and started dancing at the age of 15 at the Alejo Carpentier Elementary School. He finished training at The National Ballet School “Ena”. After graduation, Sanchez continued on to The National Ballet of Cuba where he danced many roles, including Hilarion from Giselle, Mazurka in Coppélia, Majisimo and others. He recently arrived in the United States and has proudly been a part of The Cuban Classical Ballet of Miami were he danced Le Corsaire pas de deux, Fairy Doll, Les Sylphides, and Diana and Acteon. He was principal dancer with the Columbia City Ballet for the 2014.15 season where he danced many roles. In January 2015, he received the Award for “Best Dancer of Miami” at the Miami Life Awards.